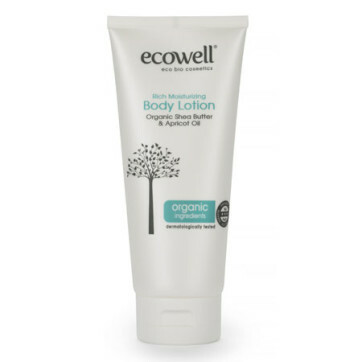 Containing apricot oil and shea butter, this rich, deep moisturizing body lotion is especially suitable even for dry skin. 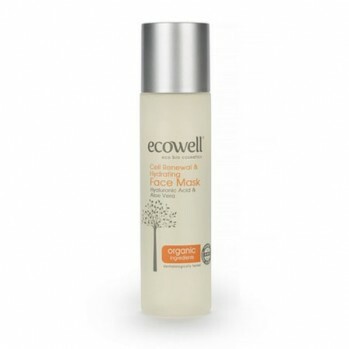 It heals, renews and balances, drenching skin with deep hydration and locking in vital moisture. 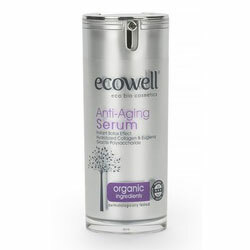 Protects against premature aging and removes wrinkles for younger, healthier skin. Use daily for best results. Shea Butter is rich compound which is a super food for skin. Containing essential fatty acids, phytosterols, vitamin E and D, provitamin A and allantoin. It repairs, protects and nourishes skin, regenerations skin cells, stimulates collagen production and also has antioxidant properties. How to Use : Gently massage onto clean skin in the morning and evening. 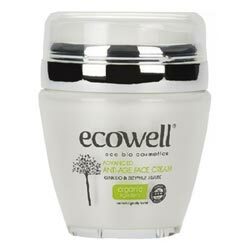 Ingredients: Aqua, Hexyldecanol, Hexyldecyl Laurate, Dicaprylyl Carbonate, **Butyrospermum Parkii, Sucrose Polystearate, Hydrogenated Polyisobutene, Pentaerythrityl Distearate, Sodium Polyacrylate, **Prunus Armeniaca Kernel Oil, Sodium Stearoyl Glutamate, Methylchloroisothiazolinone, Methylisothiazolinone, Parfume.